Andrew Grieve is a commercial lawyer by trade and an avid backpacker and endurance athlete by choice. 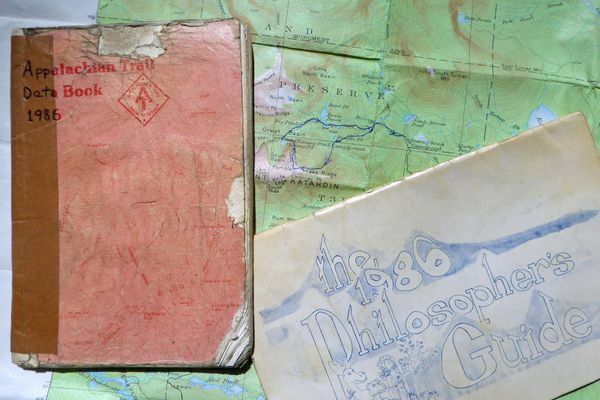 From the Boy Scouts in eastern Canada through an Appalachian Trail end to end hike, Mt. McKinley’s West Buttress, the Grand Canyon and the Scottish Highlands he has been on most eastern trails and mountains in winter and summer. When not beer drinking with his photo group he can be found at home in Toronto with his awesome family dehydrating food, making lists and planning his next adventure.